It’s the perfect time to stay in the middle of the magic! Disney runs promotions various times of the year that can save up to 25% or even more on rooms at select Walt Disney World® Resort hotels. And those great dining deals that everyone loves. Let our Disney experts get that discount for you even if there are no discounts available for you resort choice or travel dates. Mickey’s Travel CAN GET THE DISCOUNTS when others can’t. We work hard searching for real deals for you. We constantly monitor for Disney vacation deals and discounts and will try to get you the best price whenever possible. There are other ways to save on a Walt Disney World vacation besides discounts. 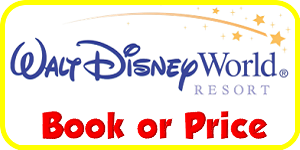 Our Authorized Disney Vacation Planners know the ins and outs of Disney’s reservation system. We’ll save you both time and money on your Disney vacation. Let’s get started. Make all your FastPass+ selections for your entire stay. * Based on selection availability. 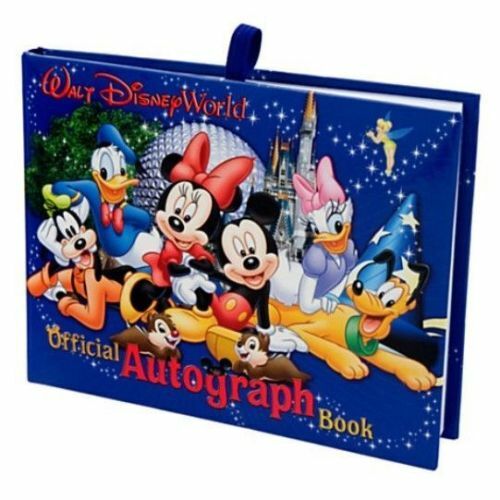 ** To receive free autograph book per child traveling requires a 5 night minimum Magic Your Way Package with 4 day or longer theme park admission with park hopper option plus a Disney Dining Plan. New bookings only starting January 2019.. Free autograph book is only available while supplies last.